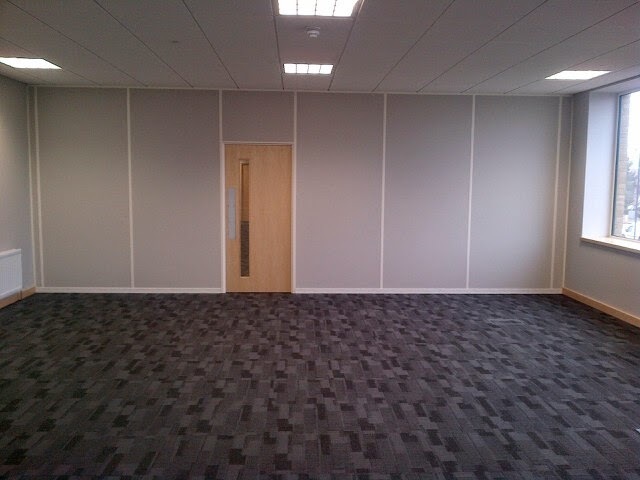 We are proud to announce that works are now complete at All Print Supplies new custom built head office and warehouse. 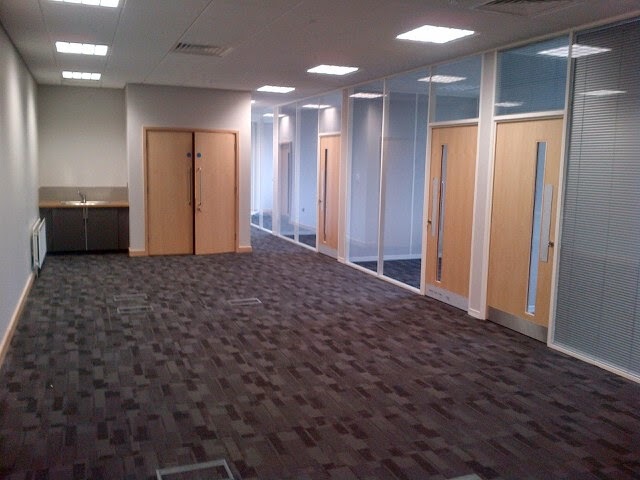 Situated within Slough Trading Estate, this 8 week interior fit-out project included a programme of partitions, drylining, carpentry and the installation of suspended ceilings and kitchen facilities. 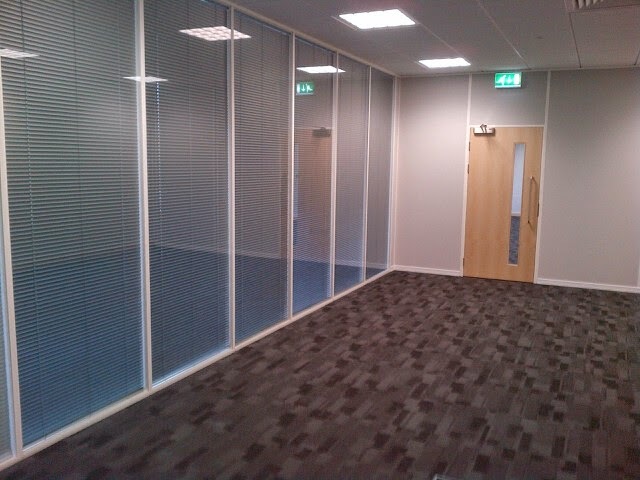 Resulting in modern, easy on the eye office space depicted in these wonderful photos. APS, founded in 1984, are one of the UK's leading suppliers in the vinyl sign printing industry, providing a variety of materials to the sign, exhibition and display market. 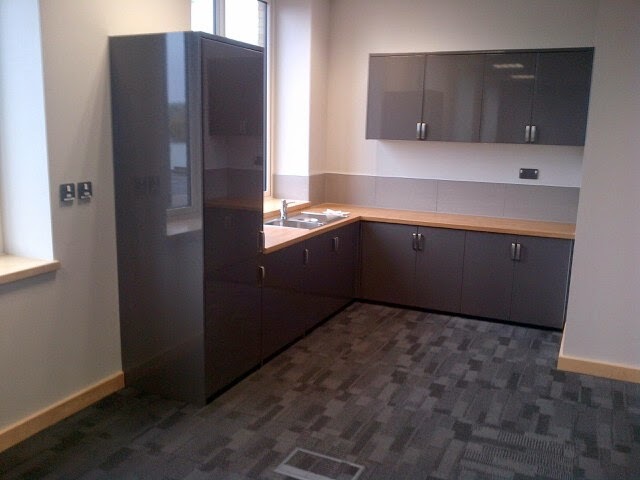 This is our second completed project at Europe's largest industrial estate after completing works at Fed-Ex's new office and warehouse in March. To read more about this previous project, please click here.